Easter is fast approaching and now is the time to start planning your lesson if you haven't already begun. We have found that Easter is a great opportunity to share the Gospel with kids. There are usually lots of guests and the CEO's (Christmas and Easter only) show up. Below are some of the elementary lessons we have written and used in the last few years. Feel free to download them at the links below if you'd like. 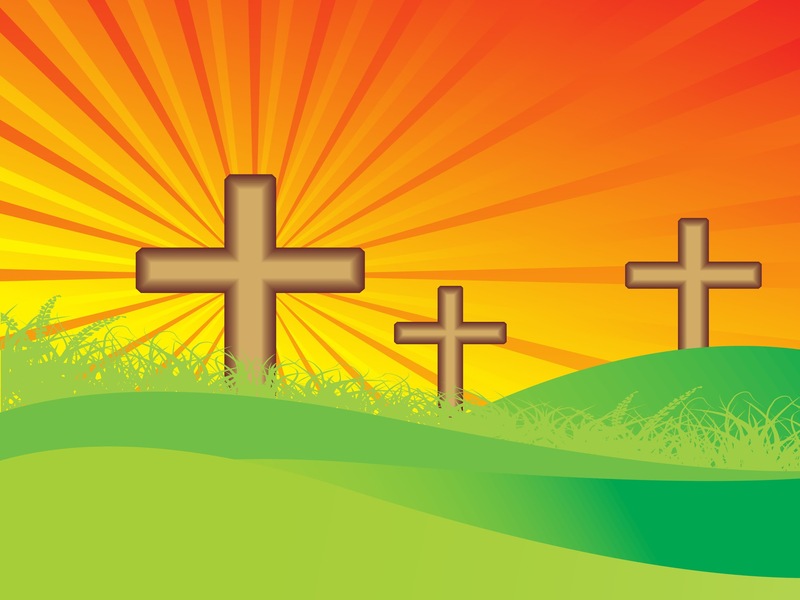 We are praying with you that many kids and parents will come to Christ this Easter. This Wednesday I will be posting "6 Secrets to Effective Easter Follow-Up." THANK YOU SO MUCH FOR SHARING!!!! Being at a smaller church I have the resources to pull the ministry opportunities off but not the creativity to create them! THANK YOU SO MUCH FOR SHARING!!!! We used your Grinch one at Christmas and families are still talking!! THANKS! !